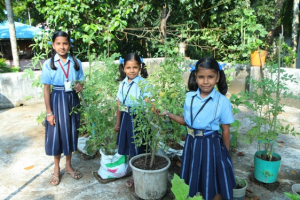 Lenten Almsgiving Drive for INDIA! to grow and prosper. 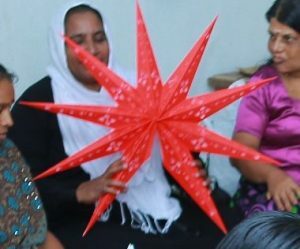 Learn, pray and collect your monetary offerings from savings by preparing simpler meals or making other sacrifices for those living in harsh poverty conditions. Give in solidarity with those less fortunate. Please return your cash and/or check contributions on Palm Sunday, April 14, 2019. Checks are payable to: St. Francis of Assisi, 2150 Frieze Ave., Ann Arbor, MI 48104. Kottapuram – Reports & Photos, Map & More! 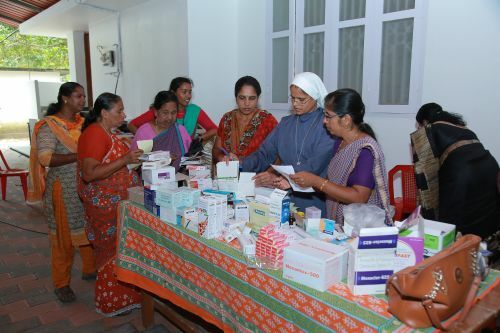 As the diocese of Kottapuram undertakes these and many more services, all offered to anyone in need, irrespective of creed or caste, the financial burden falls on the small Catholic community. 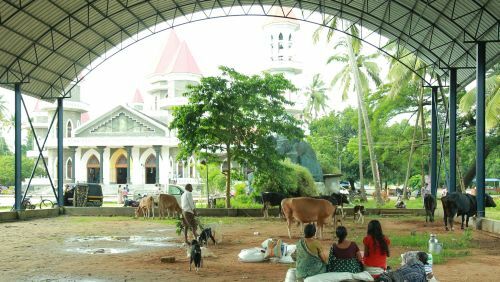 Through this project our parish is supporting the small business loans for family-owned businesses in India… Promoting Entrepreneurial Approaches to Poverty. Help a Family and a Community in India: Fr. 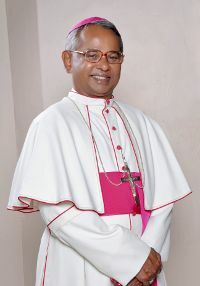 Bosco’s home is the Diocese of Kottapuram, India. We recall fondly the years Fr. 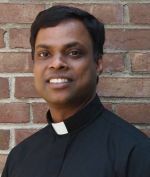 Bosco Padamattummal (2010-2013) served our St. Francis Parish, (and now he is pastor at St. Mary Parish in Manchester, Michigan). Our parish was blessed to get to know a bit about the people in India and their efforts. Kottapuram – Reports and Photos!